Samford University’s Core Texts and University Fellows honors programs will host a national conference on "Teaching the Christian Intellectual Tradition” (TCIT) Oct. 2-4. The conference, supported by funding from the Lilly Fellows Program in Humanities and the Arts, will explore ways to help students connect to Augustine of Hippo, the 4th-5th century bishop regarded as a key founder of the Christian church. Conference organizers said multiple disciplines and leading Augustine scholars from more than 30 schools will be represented in papers and plenary sessions. Professors Kristen Deede Johnson of Western Theological Seminary and Peter Iver Kaufman of the University of Richmond will present keynote addresses. Kaufman also will speak in a university convocation program in Samford’s Reid Chapel at 10 a.m. Oct. 2. Although most of the participating institutions have some religious connection, not all do. 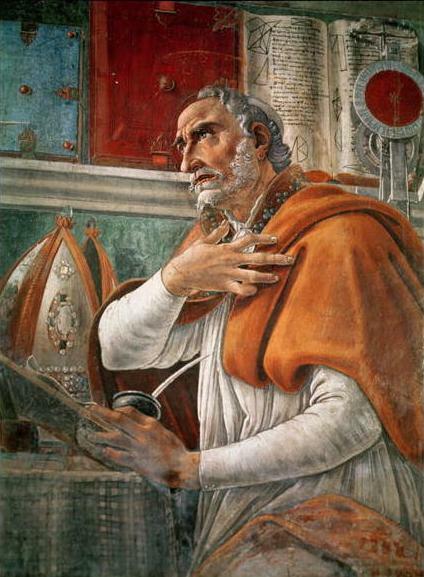 Religious or secular, Augustine’s ever-present influence is the common concern.